Flowing from Klutina Lake, the blue glacial waters of the Klutina River hold trophy-sized King Salmon (also known as Chinook Salmon). This water is fast and cold, and the float itself is exciting, beautiful and memorable. 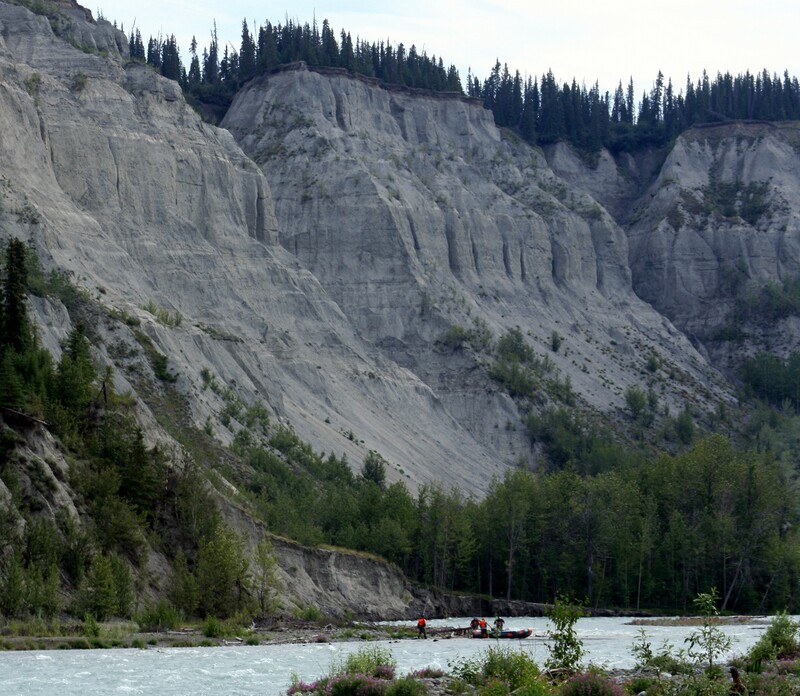 Most of the upper river is considered class III moving water, and the Klutina flows 28 miles from the lake to the mouth, where it meets the Copper River. This is a great scenic/whitewater or fishing float. The raft trip on the Klutina is a 14- mile taste of the scenic wilderness located within the Alaska interior. 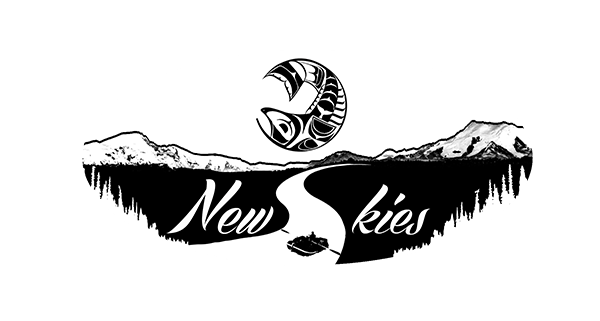 Fishing season on the Klutina for sockeye salmon is throughout the summer months based on when they run, usually June and July. King Salmon Season on the Klutina for 2015 is from July 31-August 1 for the 14 mile, full day trip. Please know that the king season can change from week to week during the summer, based on fish counts downstream and regulations. All fishing trips require a State of Alaska fishing license. 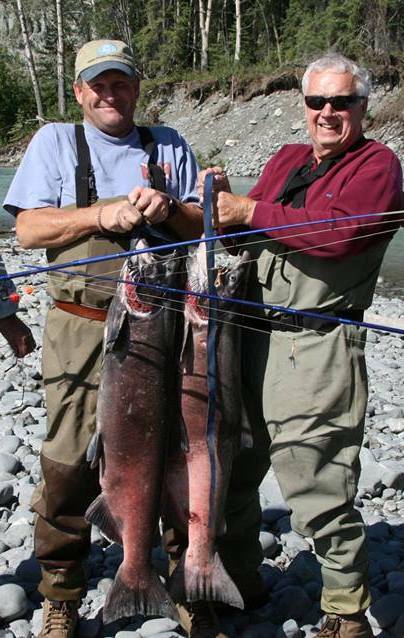 Fishing for king salmon requires an extra stamp on your fishing license. This river takes an hour and-a-half to reach, including a 14-mile gravel road on the shuttle trip. A 14-mile whitewater float with lunch. $325/person, 2 person minimum, includes lunch.